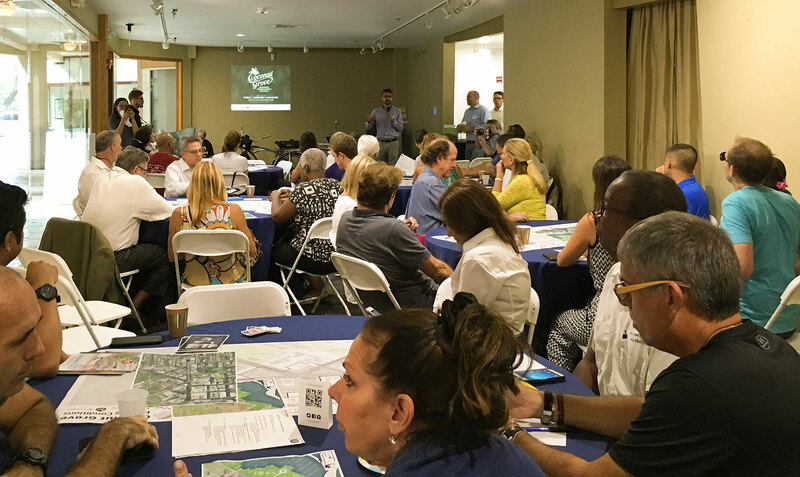 Thank you to the 50+ community members who shared their vision for Coconut Grove’s future at the workshop PlusUrbia Design hosted with the Coconut Grove BID and Perkins+Will on Saturday, July 29th. We were excited to hear all the different ideas to improve the neighborhood from Coconut Grove residents, old and new. 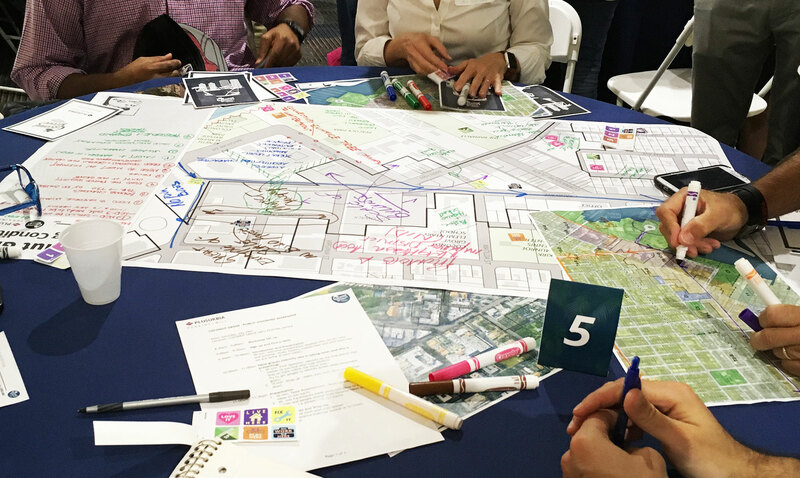 Our design team is working on mapping the big ideas shared at the workshop to make a map of the study area. If you did not get a chance to attend, please complete this survey to share your views on Coconut Grove and your vision for its future.